COR Advantage’s intuitive, cross-platform software makes documentation easier than ever. By enabling the repurposing of observations for everything from developmental portfolios to newsletters, teachers work smarter, not harder. Robust reporting and lesson planning tools ensure that data is accurate and relevant for teachers and administrators. Collect and categorize observations to share with families during conferences. The COR Advantage platform will automatically format them into a beautiful progress report. Planning your week is a breeze! 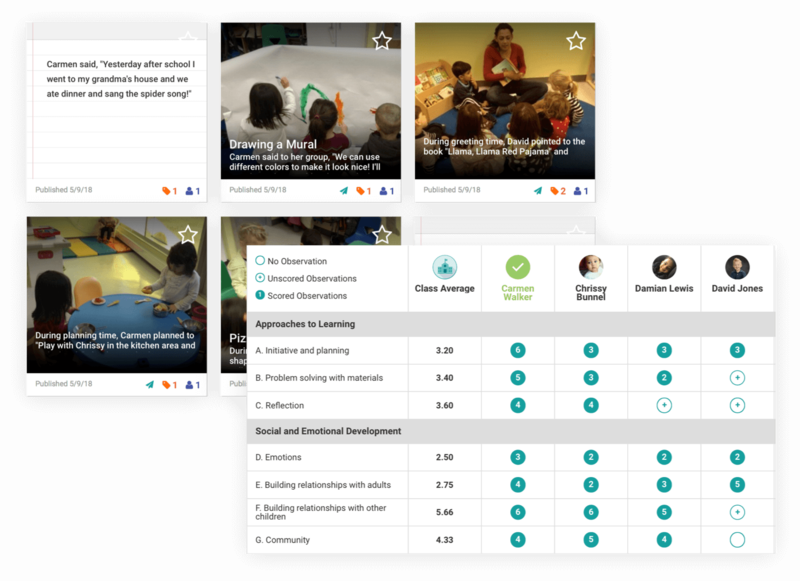 Connect your activities to learning standards and save them to your own lesson database for future use. Instantly stitch together your photos, videos, and notes to digitally share with families as newsletters, blogs, or documentation panels. 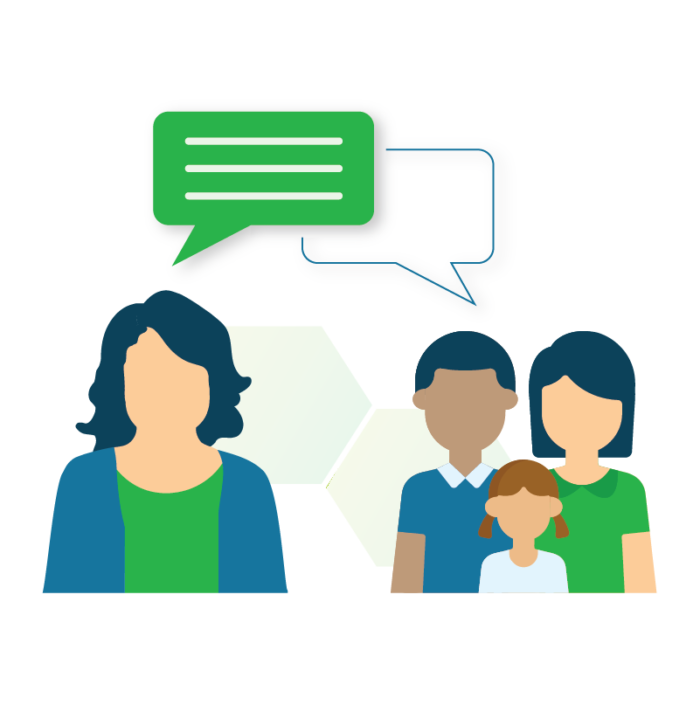 Effortlessly share messages and learning moments with families by text, email, or the dedicated parent app. You can even see which families have opened your messages! No more handwritten daily sheets! 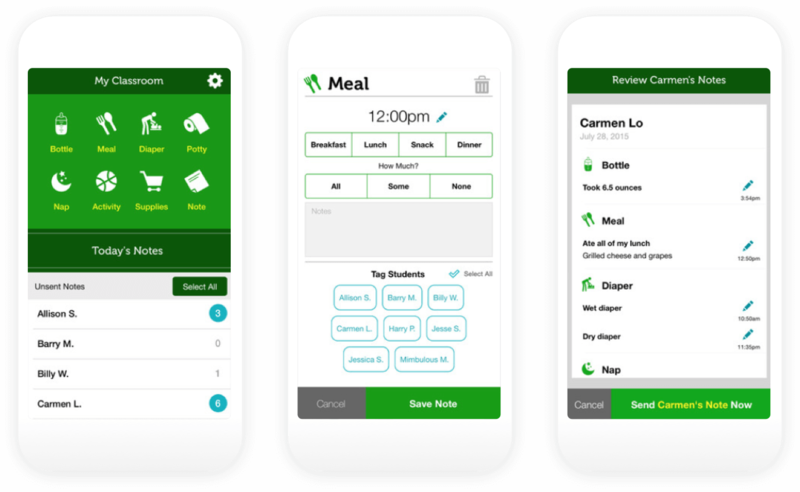 Log naps, meals, and more with just a couple of taps on a mobile device. Assessment, planning, family engagement, accreditation -- early childhood educators use observations in all aspects of their work. 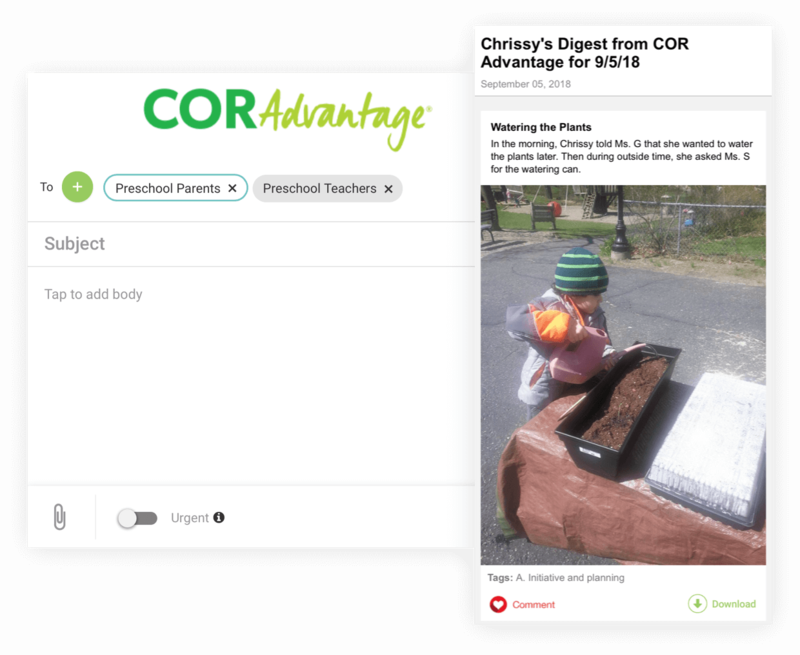 The COR Advantage software platform is specifically designed to support teachers in documenting classroom moments and sharing them effortlessly with stakeholders for a multitude of classroom documentation needs. Technology shouldn’t distract teachers from their students. 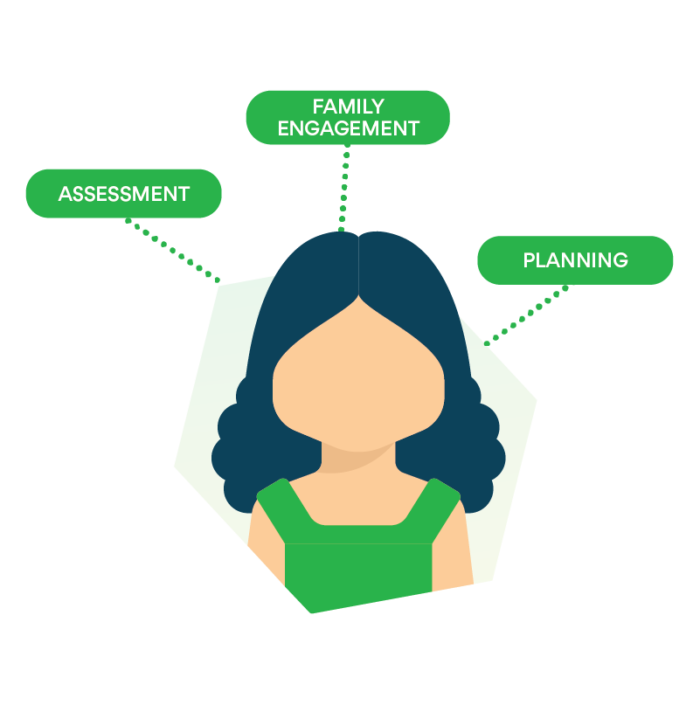 That’s why we’ve designed COR Advantage to be the easiest-to-use child assessment platform. 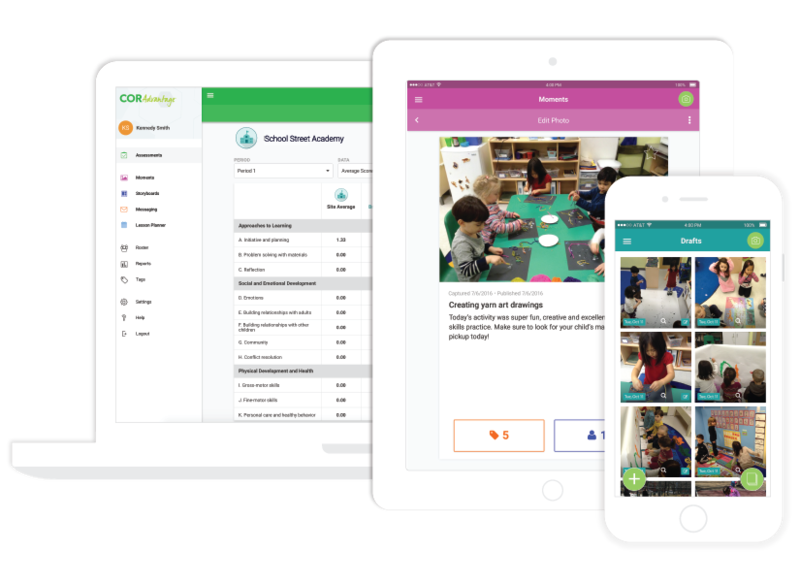 Assessment and data management happen with just a few clicks on COR Advantage’s streamlined interface, maximizing child-teacher interactions. Teachers’ work is synced across all devices -- smartphones, Android or Apple tablets, Chromebooks, and computers -- allowing them to work anytime from any place. 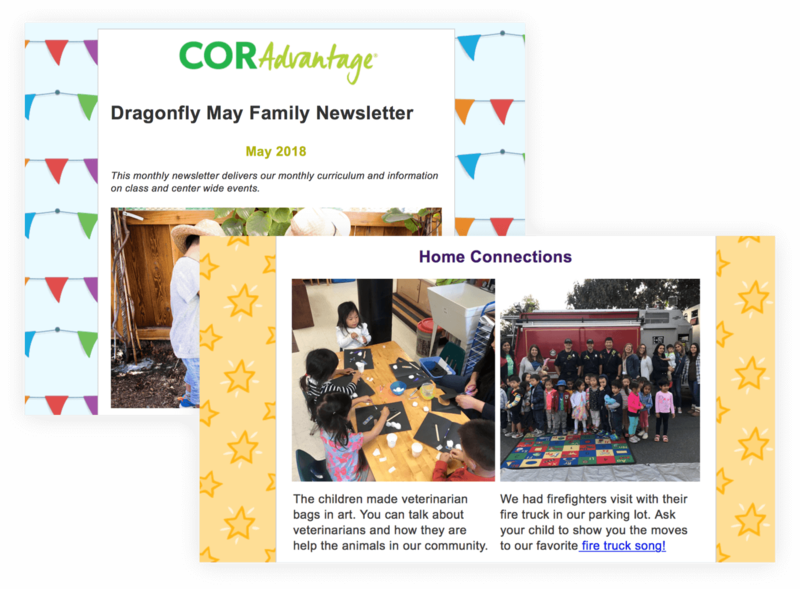 Built right into the COR Advantage system are several family engagement features specifically designed to strengthen relationships between home and school. 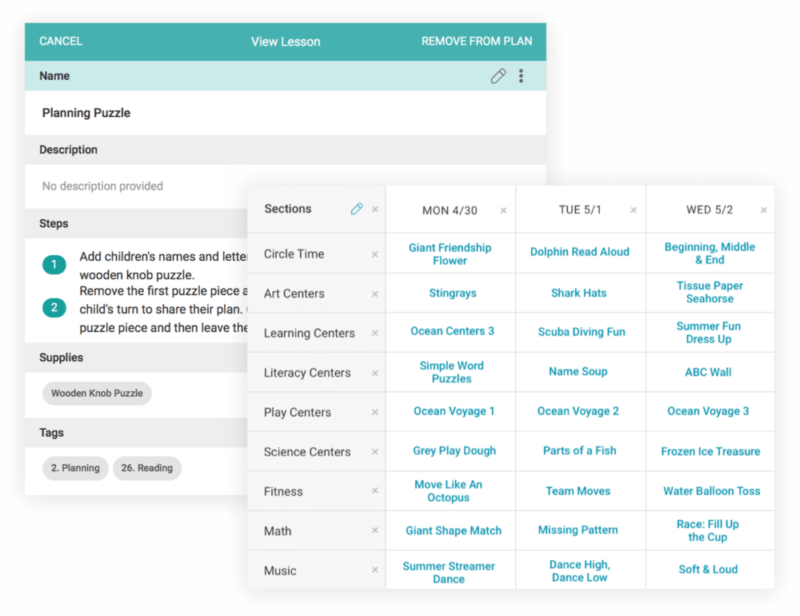 Teachers can easily share observations, create dynamic newsletters, and update parents with digital daily sheets, all with just a few clicks. All messages to families can be automatically translated into any language!